Every season is dry shampoo season to me, but there’s something about textured, lived in summer-hair that’s exceptionally perfect. It’s that beachy, I’m-not-trying-too-hard look – undone and relaxed. Summertime is the perfect time to let your wash routine lapse for that extra day…or two. I’m no stranger to EVERY SINGLE notable dry shampoo on the market. I’ve written about some of my favorites here, but I have to tell you: I’ve found a new favorite. 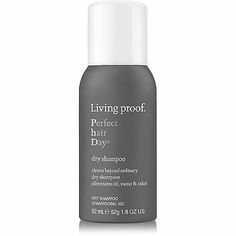 Living Proof Perfect Hair Day Dry Shampoo lives up to EVERY SINGLE piece of hype that it’s been getting. 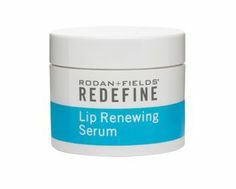 This product is all sorts of amazing. The smell is fresh and a little powdery – not in a baby powder kind of way, more like clean laundry. 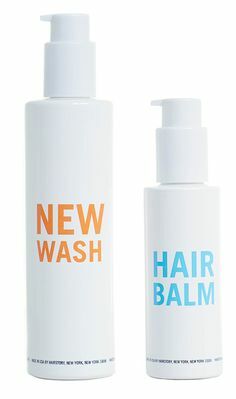 You don’t need much of it to see a remarkable difference in your hair. 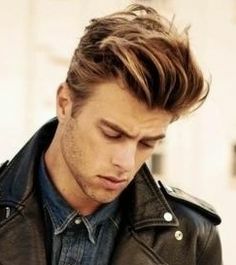 After a few specifically placed swooshes of spray, you can literally see the darker oily parts of your mane lift, as if it’s washing your hair. 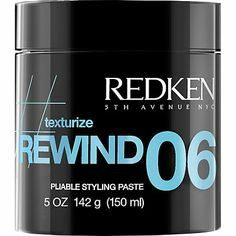 It gives great texture, but not too much so that your hair is tacky or dry. It’s so great that I’m considering ditching my trusty go-to’s. Give it a try! Agree! This stuff is life changing. Your hair will look better on day 3 than day 1.